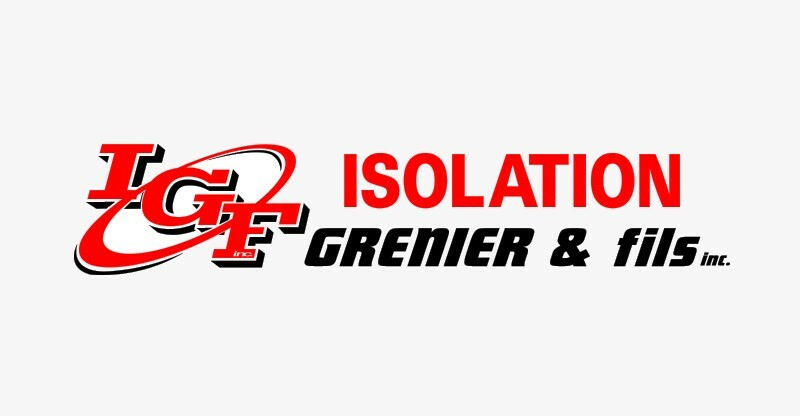 For over two generations, Isolation Grenier built its stellar reputation by providing an outstanding customer service and the highest quality of insulation. Our home insulation services will keep you warm in winter and cool during the summer months. We also offer unparalleled commercial insulation services in Montréal and on the South Shore.